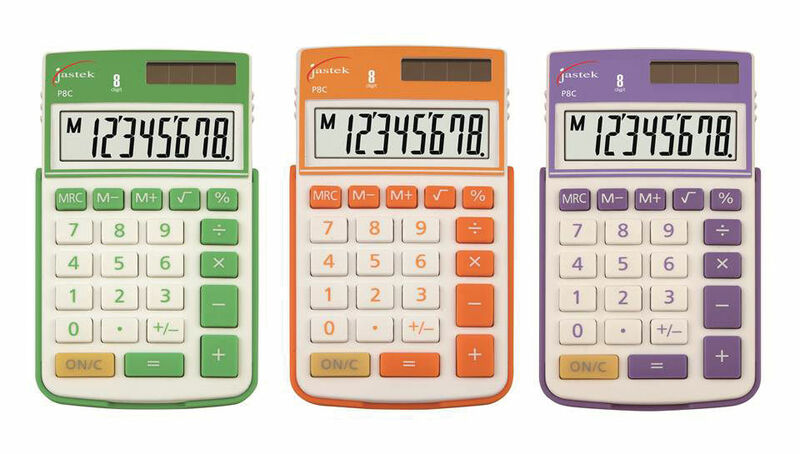 Durable and reliable range of calculators. 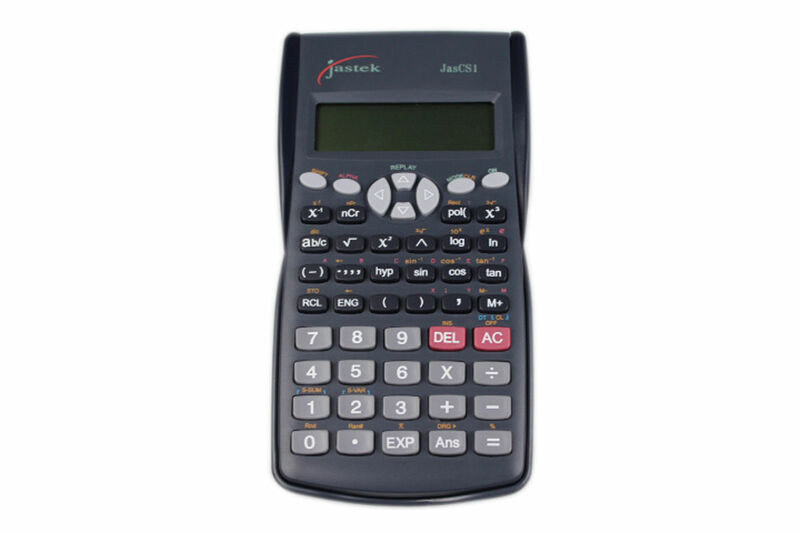 Scientific Calculator that is approved by the NSW Board of Studies. Handy handheld calculator ideal for pockets or business cases.